Neuroscientists would disagree with Juliet’s famous words from William Shakespeare’s Romeo & Juliet. Smell as sweet? yes. Perceived the same as a rose? Probably not. Brain scientists can prove with imaging techniques that different words evoke vastly different responses in our brains, and possibly in our souls. Wall Street investors, the neuroscientists of business, certainly prove that the right words liberate corporate prosperity. But well-intentioned words alone don’t change corporate destiny. 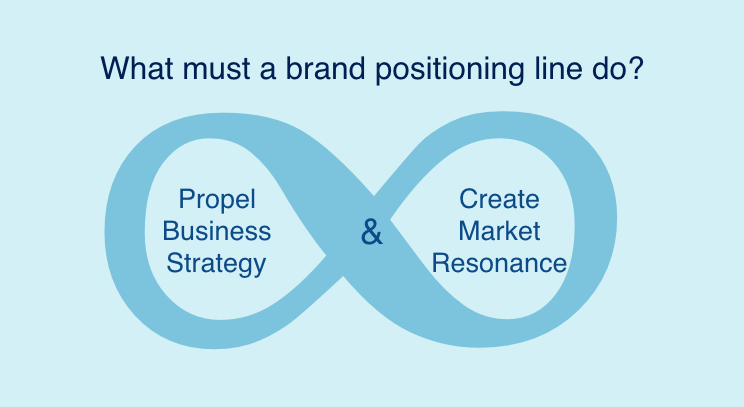 From the brand marketer’s perspective, a brand positioning line has a very specific job to do. Let’s take a look at four brand stories. What motivated Nike to create “Just Do It”? Once upon a time, Nike was a brand that only served pro-athletes. Then Phil Knight decided to change its brand aspiration to serve not only pro-athletes but also all athletic-minded people. “Just Do It” was created to appeal to this expanded market. 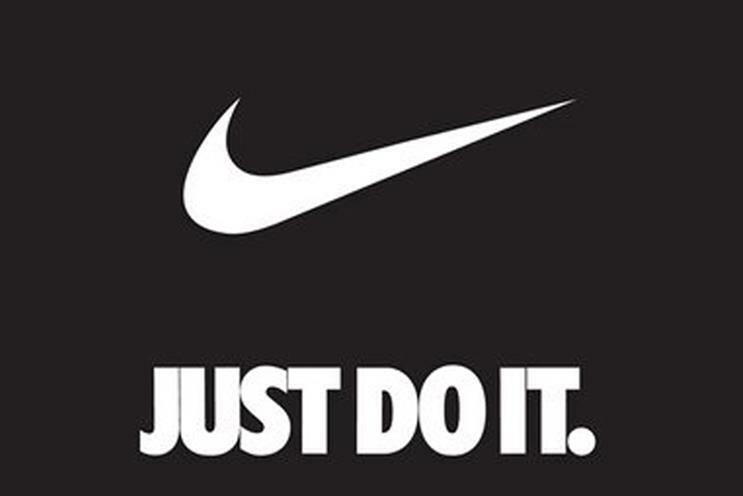 Adding three simple words to Nike’s marketing repertoire expanded Nike’s market share of the North American domestic sport-shoe business from 18% to 43%, (from $877 million to $9.2 billion in worldwide sales) from 1988 to 1998. 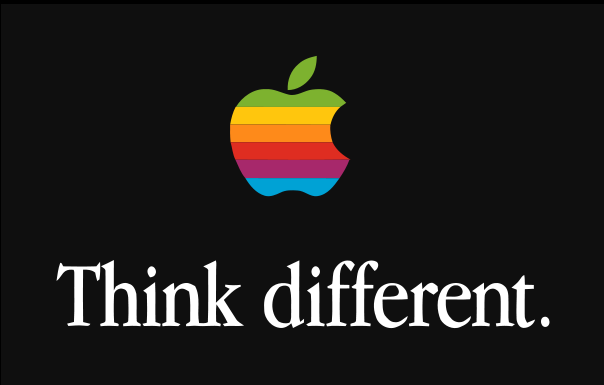 How about Apple’s “Think Different”? Introduced after Steve Job’s return in late 90’s, it was launched to mark the return of the prodigal son, the overthrow of establishment-minded John Scully, simplification of Apple’s product lines, and a signal that things will never be the same again at Apple. And they weren’t. Apple turned the computer into an appliance and then revolutionized the phone, music, publishing, retailing and software industries. All this catapulted Apple into the most valuable company on the planet. 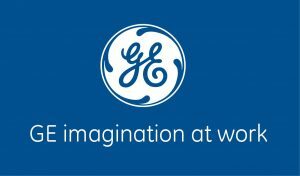 In b2b space, why would GE change their long-established position “We bring good things to life” to the new brand position? As GE diversified itself and moved deeper into industrial services powered by the internet, financial services and media, it needed a positioning line makeover. 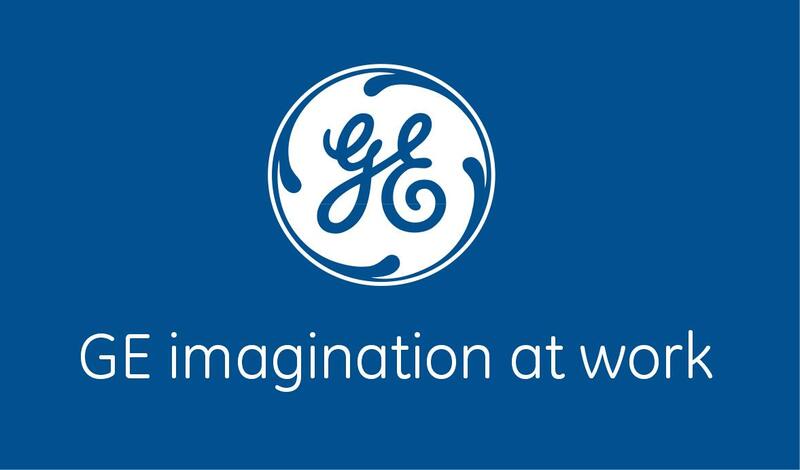 The new GE was going to be more innovative, more enterprising and more creative. The new positioning line would help ultimately propel GE into the future as one of the most profitable and respected companies. 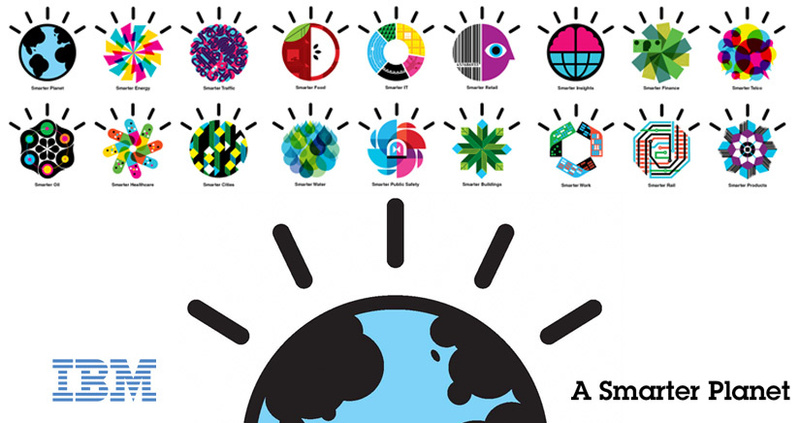 Lastly, what about IBM’s adoption of the new “smarter planet” positioning line? In the mid 2000’s, technology changed the world in ways that has few parallels in history. The convergence of affordable mobile devices, cheap sensors, cheap storage and faster networks unleashed a new world. As a result, everyone appears to be carrying a mobile device, the app economy has become the new normal, cars are computerized and connected, buildings are equipped with sensors, cities are wired at all levels, personalized medicine has become possible, and competency-based online learning is the new normal. Big data is being produced and accumulated at a dizzying pace. IBM’s new positioning line was created to take the world head-on through big data and smarter interconnected everything. 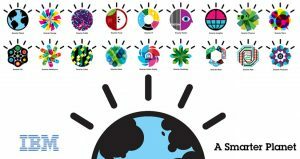 Is IBM the leading company behind smart cities, smart buildings, smart logistics, smart cars, smart medicine and smart learning? Certainly not, but it certainly feels that they are ahead of the curve. If you are a B2B professional in marketing, sales, communications and management, attend our webinar on Jan 26th, 2017 at 2pm ET. You’ll learn some rules of thumb, techniques and strategies for uncovering the words that will help propel your growth plan. You’ll also hear a case study of how one Fortune 500 company’s business unit experienced an inflection point with a new brand positioning line.